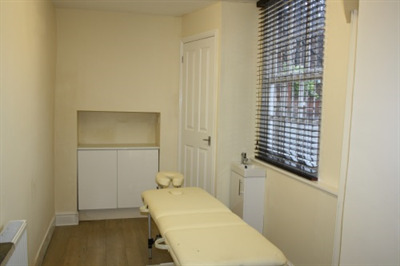 Various sized rooms for rent in a large detached house that primarily accommodates a busy physiotherapy practice with pilates, mindfulness, massage, acupuncture and counselling. 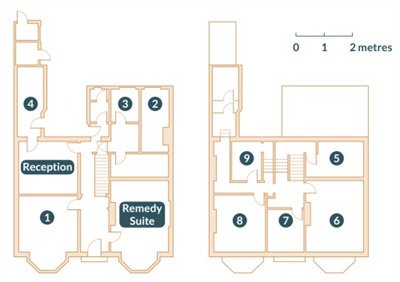 One room would particularly be suitable for podiatry, with a potential for cross-referrals. 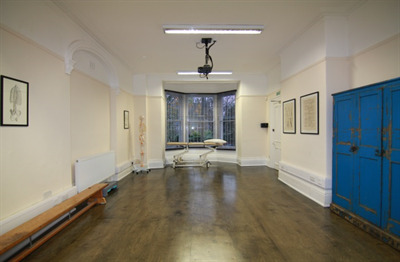 Another large room that fits ten people in pilates classes would be suitable for other class based activities such as yoga. This will also accommodate up to 25 people for courses/seminars and educational events with high spec AV equipment.This has been recently refurbished to a high standard. 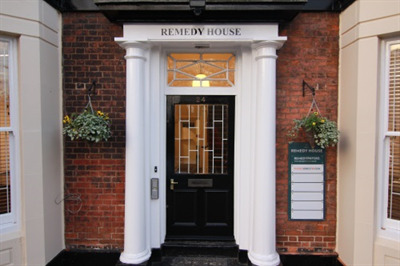 We also have large well appointed premier consultancy rooms that would suit a range of needs such as Orthopaedics, medical, medicolegal or occupational health consultancy work.